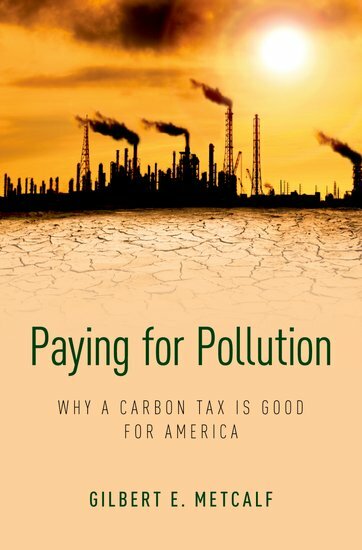 The Page 99 Test: Gilbert E. Metcalf's "Paying for Pollution"
Gilbert E. Metcalf is the John DiBiaggio Professor of Citizenship and Public Service and Professor of Economics at Tufts University. In addition, he is a Research Associate at the National Bureau of Economic Research and a University Fellow at Resources for the Future. In 2011-2012, Metcalf served as the Deputy Assistant Secretary for Environment and Energy at the U.S. Department of the Treasury. Page 99 of my book is the first page of Chapter 7 titled “So You Want a Carbon Tax: How Do You Design It?” After having made the argument in the first six chapters that failing to act on climate change is costly and having argued that a carbon tax is the cheapest and most effective way to reduce our emissions, I need to explain how a legislator would go about drafting carbon tax legislation. I sketch out guiding principles for designing a carbon tax: the tax should be simple to administer, entail low compliance costs for whoever pays the tax, and ensure broad coverage of greenhouse gas emissions. In addition, the design should not get in the way of the tax providing the right price signal to reduce carbon pollution. The first and most basic principle relates to what should be taxed. Here, the 1930s bank robber, Willie Sutton, had a relevant insight. Asked why he robbed banks, Sutton reportedly replied, "Because that's where the money is." With over three-quarters of U.S. greenhouse gas emissions coming from the burning of coal, natural gas, and petroleum for energy-related purposes, the obvious place to start is by taxing our use of those fuels – that's where the carbon is. When asked who my ideal reader is, I tell people that I had in mind a Congressional staffer who knows little (if any) economics or science but needs to get up to speed on climate change and policy solutions because his or her elected boss needs to know what to do. 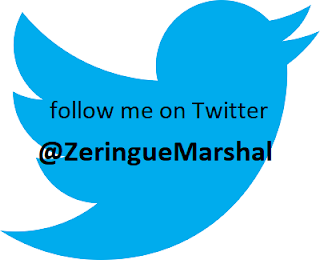 With that reader in mind, I avoid all technical language, equations, math, and complicated diagrams; rather I explain things in plain English but back up all my assertions in the detailed endnotes accompanying (but not getting in the way of) the narrative. 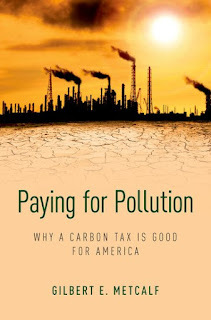 This is not a book for economists or policy geeks but rather a book for anyone concerned about our planet who wants to know what our policy options are and why I think a carbon tax is the way to go.